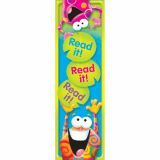 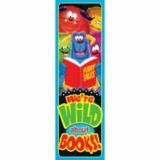 Encourage and enhance your students love for reading with colorful bookmarks in a creative way! 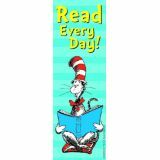 2" x 6". 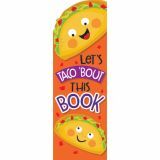 Pack of 36. 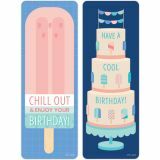 These sweet Calm & Cool Bookmarks will be a delightful treat to celebrate any student's birthday. 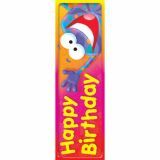 Use these as a special memento on a student's special day at school or as a prize in a child's party favor bag. 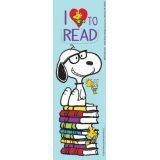 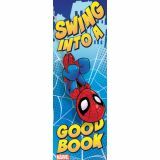 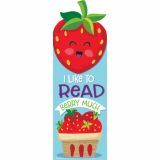 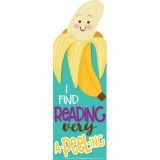 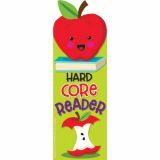 Students will love using this bookmark when they are reading their favorite books. 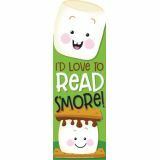 Bookmark measures 2 ½" x 7"